Light Up Fall Nights with free-light Solar Lights! 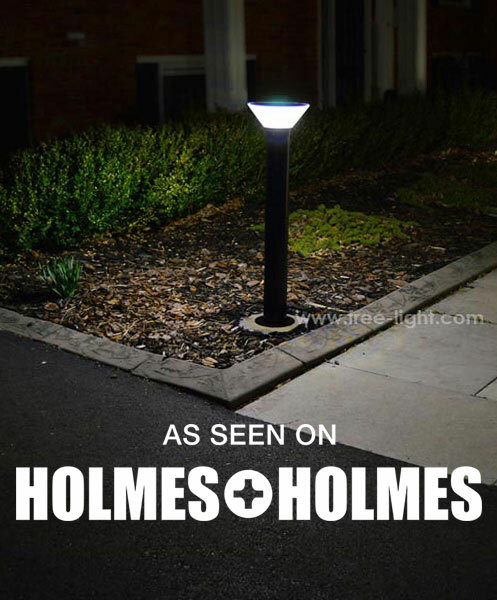 free-light for Fall: Solar Lights for Driveways, Parking Lots, Walkways, Pathways and Courtyards. There are so many free-light solar options and styles to choose from, sometimes it's hard to know where to start. Wait until dark, then venture out to the other side of the street, and take a critical view of your home. Where are the darkest areas? Where could an accident happen? If there was an emergency, would your house be found? 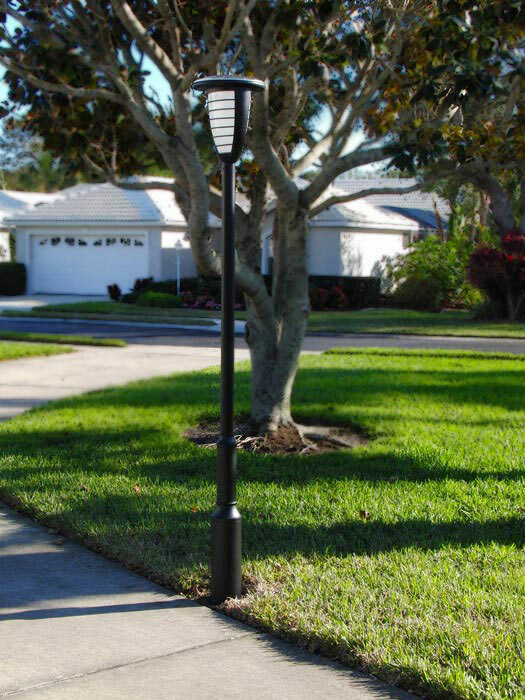 SATURN Solar Bollard Walkway/Pathway Light. See other free-light solar lighting products. COLONIAL 3 Solar Courtyard Light. ECLIPSE Solar Courtyard Driveway Light. Improve the beauty, safety and security of your property today! Browse the complete line of free-light products and order yours today.